Everything that you’ll need to know to take advantage of all of the special Black Friday deals this year will be posted right here, along with each Black Friday Ad Scan. 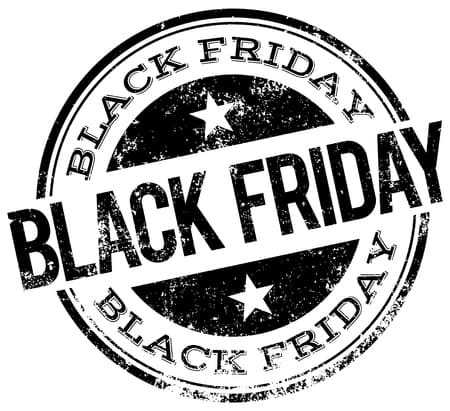 My hope is that by using the Black Friday Ad previews and being able to check out the Black Friday ad scans before the big day arrives, you will be able to put together a successful Black Friday Shopping Plan and spend Thanksgiving with your family instead of making a shopping plan. 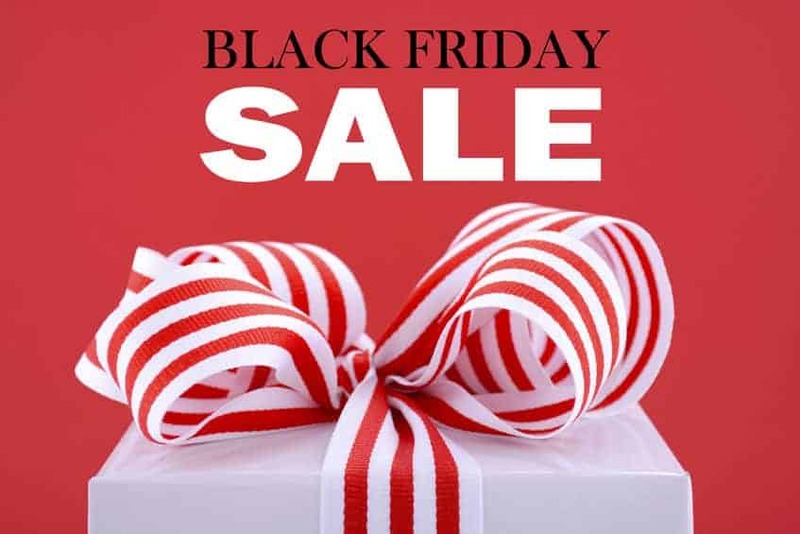 If you are like me and plan to do your Black Friday shopping from home this year, make sure that you read these 10 Secrets for Black Friday Shopping From Your Couch for some simple tips to get the most out of this awesome shopping time of year! We have rounded up some of the best Black Friday deals at your favorite stores for you here. If you would rather search the ad scans yourself, just scroll down a little bit more and you’ll find all of the ad scans listed below. Just click on the one you’d like to view to be taken to that specific ad. Best Buy vs Amazon.Check to see who has the better prices here. Kohl’s vs Amazon. Check to see who has the better prices here. Target vs Amazon. Check to see who has the better prices here. Walmart vs Amazon. Check to see who has the better prices here. You can find coupons for all you favorite stores in the Saving Dollars and Sense Coupon Database. 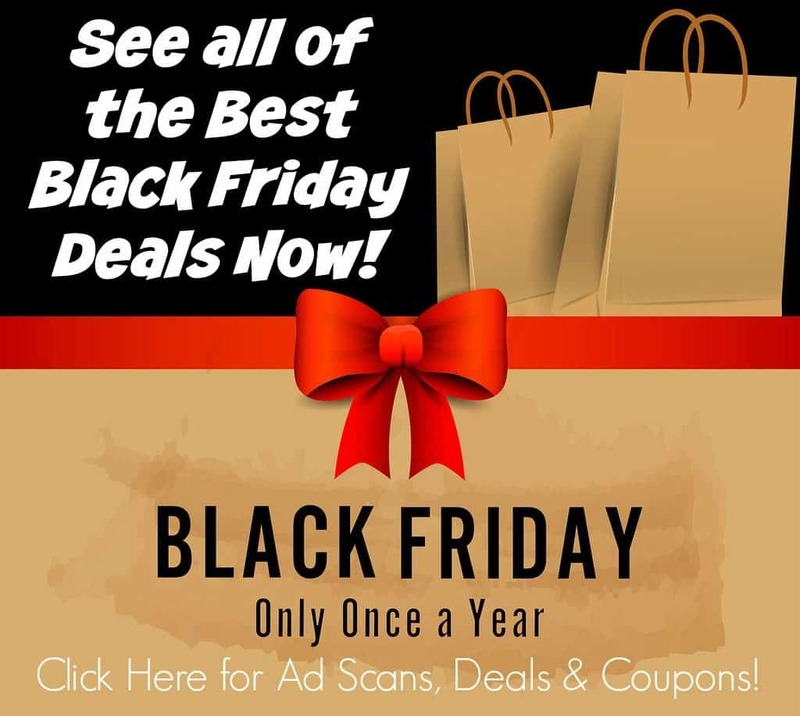 I will be adding all of the Black Friday 2018 Ad Previews as they become available to this site for you to start your Black Friday Planning. I also have a printable Black Friday Shopping Planner available in this FREE Christmas Planner I am giving away for those of you braving the crowds this year. To easily search for all of the ads in one spot long after this post has disappeared, just look for the picture above in the sidebar and click on it to instantly be taken to all of the Black Friday Ads. For those of you who plan to stay home and shop, there will be plenty of great deals online as well! I will be around all day posting every deal I find for us both to take advantage of! You’ll want to make sure that you are following our Saving Dollars and Sense Facebook page and also our Facebook Saving Dollars and Sense shopping group where I post the most time sensitive deals that you won’t want to miss. Don’t forget to check the Saving Dollars and Sense Online Coupon Code Database for a coupon code before shopping any online store to help you save even more!! Let’s make this holiday shopping season one that doesn’t end in overspending regrets!